Anton is a member of the Business Recovery and Insolvency Group. Having trained in Liverpool he spent the last 13 years at national law firm Geldards in their Nottingham office. Historically Anton has advised on all aspects of insolvency law, both domestic and cross-border. He has represented insolvency practitioners from many accountancy firms, both locally and nationally. He has also advised directors and creditors of insolvent debtors, including a number of German banks, regarding their rights and obligations. More recently he has developed specialisms in relation to both the defending of prosecutions under the Company Directors Disqualification Act 1986 and also cross-border insolvency forum shopping (“bankruptcy tourism”). 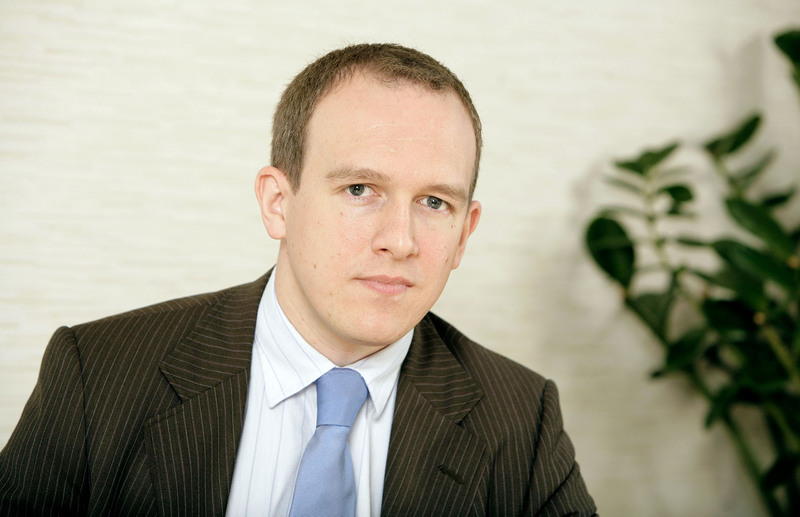 In 2014 Anton advised the liquidator of a failed Dubai property investment company on a successful application that went to the Court of Appeal. That case (Bucci v Carman (Liquidator of Casa Estates (UK) Limited)  EWCA Civ 383) is now the leading authority on a key requirement in antecedent transaction claims made by insolvency practitioners. As a leading expert on insolvency forum shopping Anton has spoken on the subjects of bankruptcy tourism and the restructuring foreign companies under English law at conferences in Brussels, Dublin and Montpellier. His co-authoured article on bankruptcy tourism from 2010 (published in International Insolvency Review) remains one of the leading papers on that evolving area of law. Anton enjoys listening to music, watching films and watching stand-up comedy. He also has a passion for fine dining. He runs the annual Robin Hood Half Marathon and has done so every year since 2007.